The ultimate spa pedicure experience for relaxation using heat therapy of a fluffy and smooth jelly which provides relief for stress and soothes for aching joints and muscles. On top of gentle and delicate scents, jelly pedi exfoliates, detoxifies and hydrate dry skin. 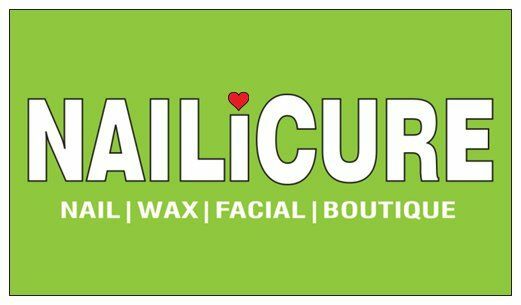 Service also includes soak, trim/shape, cuticle care, foot massage, removal of callouses and a polish of choice or buff.